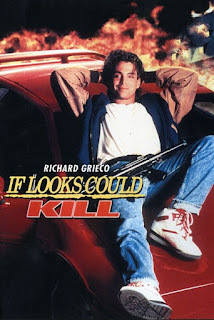 Cody ends the year with thrills, action, and 1980s monsters. 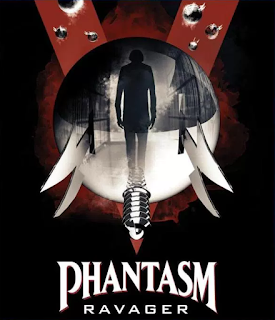 Cody Hamman takes a look at the fifth and possibly final installment in the Phantasm series. 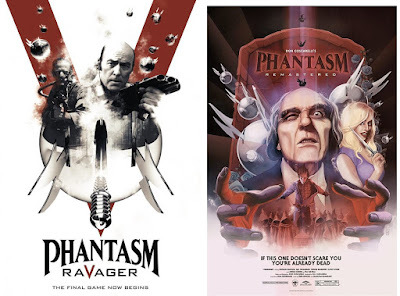 Enter for your chance to win Phantasm: Ravager and Phantasm: Remastered on Blu-ray! Cody celebrates the holidays by watching Holidays. 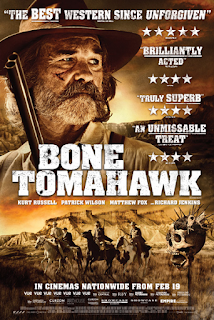 The mixture of genres in 2015's Bone Tomahawk earns Cody Hamman's Film Appreciation. 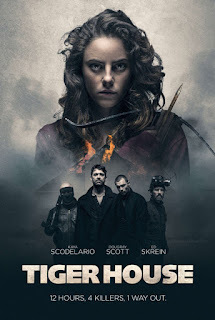 A teen Bonds, Clooney produces horror, Mick Taylor returns, and an anthology gets a sequel. 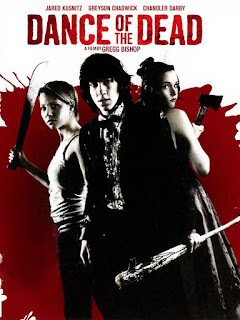 Film Appreciation goes to prom as Cody Hamman discusses the 2008 zombie film Dance of the Dead. 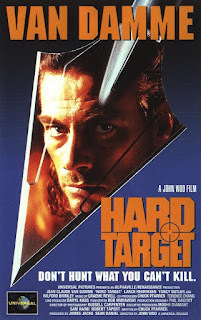 Van Damme is hunted, hornets sting, Death learns its ABCs, and the rich feed off the lower classes. 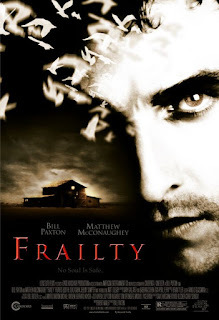 Cody Hamman sings the praises of Bill Paxton's Frailty for Film Appreciation. 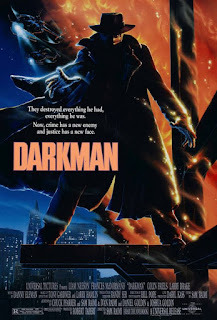 Cody takes a look at the Darkman trilogy and the unaired Darkman pilot.